For sports excellence, opportunities and guidance are provided to the students to participate in tournaments at various levels like Inter-College, Inter-University, State, National, and International Tournaments. Dr. Amita Rana is a leading professional in the field of physical education. Her specialization includes Exercise Physiology and Track & Field. She has co-authored three books on the Application Course "Fitness, Aerobics and Gym Operations" for the students of B.A. (Programme) of University of Delhi and also contributed a chapter in a book. She was actively involved in the development of curriculum for undergraduate and post graduate courses in physical education, attended seminar on Women in World Athletics at Birmingham, UK (2013), presented papers in the International Convention on Science, Education and Medicine in Sport (ICSEMIS 2012) at Glasgow, Scotland, UK and in the Pre-Olympic Congress on Sports Science and Computer Science in Sport (IACSS 2012) at Liverpool, England and organized several conferences. She has also served as Deputy Director General (Sports) on deputation for XIX Commonwealth Games 2010 and is a member of Delhi Athletics Association (Secretary), Delhi Basketball Association (Vice President), Delhi Lawn Tennis Association, Delhi Archery Association and Delhi Rifle Shooting Association. She was officiating Director, Delhi University Sports Council, University of Delhi. 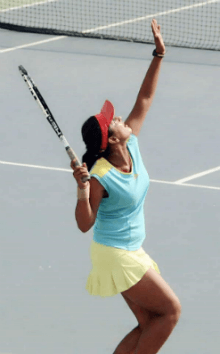 She is winner of Dr. Radhakrishanan Memorial Award 2006 and Rajiv Gandhi Khel Ratna Award 2006. Marie Vargese winner and record holder of 200 mts in National Athletic Championship 1975, held at Hyderabad. 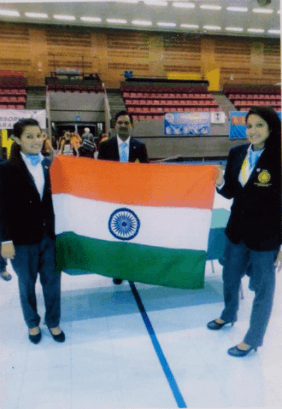 Shailja Aswal and Pooja Bahl participated in World Korfball Championship 2012 held at Barcelona. Anjali Raina participated in 8th Asian Youth Netball Championship 2013 held at Brunie. Tannu Sharma participated in 9th Asian Youth Netball Championship 2014 held at Singapore. 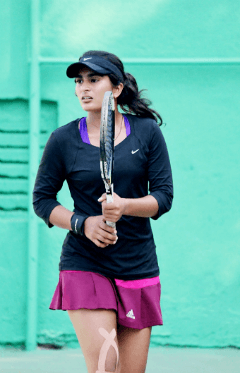 Himani Mor and Harshita Chugh participated in World Tennis Championship 2015 held at Delhi. Meena participated in 4th Asian Korfball Championship 2016 held at Jaipur. Ruchi participated in 10th Asian Youth Netball Championship 2017 held at South Korea.